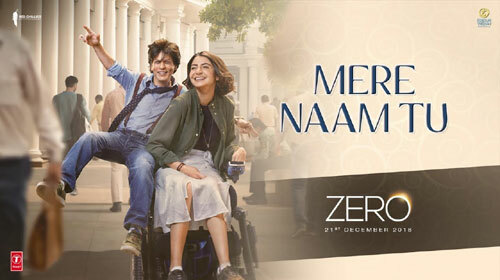 Mere Naam Tu Song Lyrics – Zero: This is a latest song from Shahrukh Khan’s upcoming movie Zero. It is sung by Abhay Jodhpurkar, music is composed by Ajay-Atul and lyrics are written by Irshad Kamil. अब ये ज़ाहिर सरेआम है, ऐलान है..